I, Tony Weller, perform appraisals for Weller Book Works. I have worked with books since the 1970s and bought, priced sold book collections since the 1980s. Since the 1990s, I have performed appraisals of books, periodicals, papers, such as diaries and correspondence, and documents such as maps and manuscripts for libraries and institutions, for insurance and legal purposes, and for private clients. 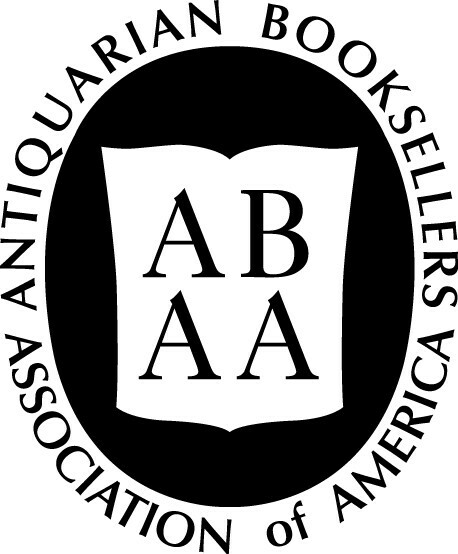 In 1997 I became an associate member of the Antiquarian Booksellers’ Association of America, (ABAA). I became a full member ABAA and member of ILAB (International League of Antiquarian Booksellers) in 2001. 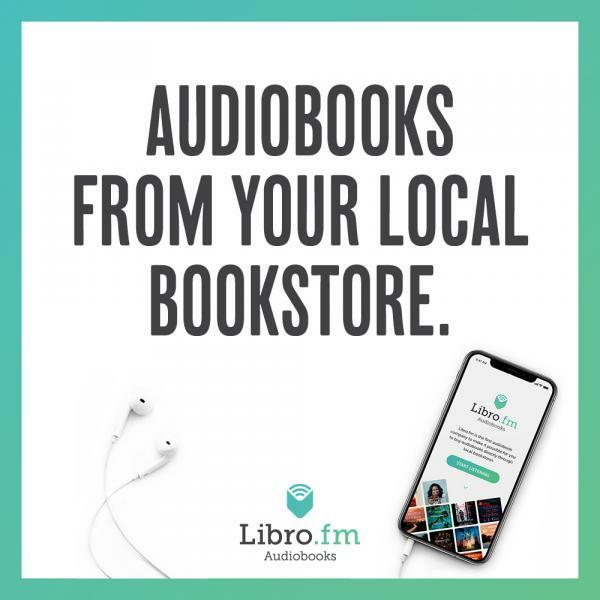 A book appraiser identifies, authenticates, describes and places market values on books or documents. The term “appraisal” should not be used to refer to offers or estimates. Persons who want to sell books to Weller Book Works do not need appraisals. Appraisals are generally used for distribution of estates or for financial and legal matters associated with estates. Appraisals are also used for insurance policies and claims or for charitable donations. Sometimes appraisals are purchased just out of curiosity. We charge $100 per hour for appraisal services. If one wants to sell, unless selling valuable books to unknowledgeable or untrustworthy persons, one probably does not need an appraisal. Before taking appraisal work, I preview materials and identify the purpose of the appraisal. I sincerely try to avoid doing appraisals of books that are of low value or for unclear or unreasonable purposes. If you pay for this work, I want to be able to assure you that your money was well spent. Although fees are calculated by the hour, after previewing a job and estimating the time it will take, I commit to a maximum price that we will not exceed. However, if a job can be completed in less than the estimated time, we will charge a lower amount. I must physically examine all items I appraise. When working in our bookstore, I cannot dedicate uninterrupted time to appraisal work so I ask to take custody of the materials being appraised for a few days or a few months, depending on the scope and difficulty of the work. For bulky collections, appraisals can be performed in other locations but travel time and accommodations will be included in our charges. It is crucial to the advisability and efficiency of an appraisal to understand why it is being performed. For instance, if families are negotiating distribution of inherited items, an itemized, slow and expensive appraisal might be warranted. If the same objects are being donated in bulk to an institution, a consolidated lump sum appraisal may be all that is needed for tax purposes. If you don’t know why you want an appraisal, it is too soon to buy one. You might not need one at all. Don’t stress out over this. If you are confused, please call and speak with me. I will help you sort through considerations so you can make the best choice. In any case, no fees are charged by us until I have seen the materials in question, estimated time and cost, and received client consent to do the work. I can be reached at 801.328.2586. For books, there is no special degree or certificate that licenses appraisers. However, members of ABAA and ILAB are peer accredited professionals who constitute the most diligent and experienced booksellers in the rare book trade. I have been a full member since 2001.